You may wish to be separated from your spouse for a period of time before you decide on a divorce. 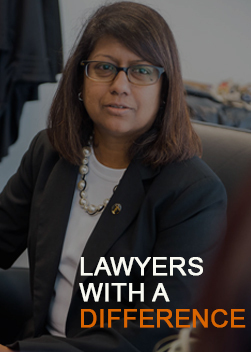 If parties wish to separate without filing for a divorce immediately, such an agreement can be reached informally through mutual consent in the form of a Deed of Separation. A Deed of Separation sets out the terms and conditions governing the relationship between husband and wife during the period of separation. Being a private and legally binding document between parties, it is not lodged with the Court and is thus not public knowledge. Parties may through this Deed mutually agree on an arrangement for the custody care and control of the children, maintenance issues (spouse and children) and division of matrimonial assets. It is essential that parties have legal advice before they obtain a Deed of Separation and a solicitor must be present when they sign the agreement. 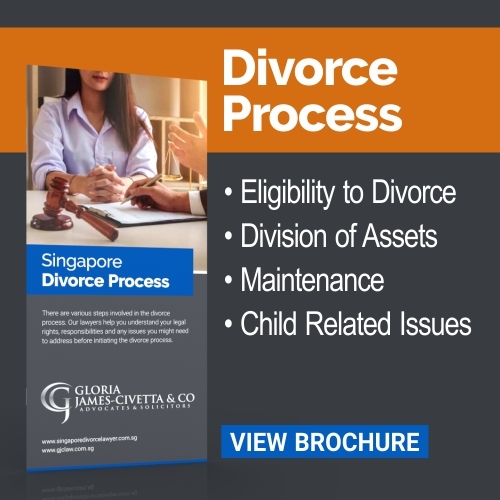 At Gloria James-Civetta & Co, we have one of the largest matrimonial Law teams in Singapore ready to assist you. 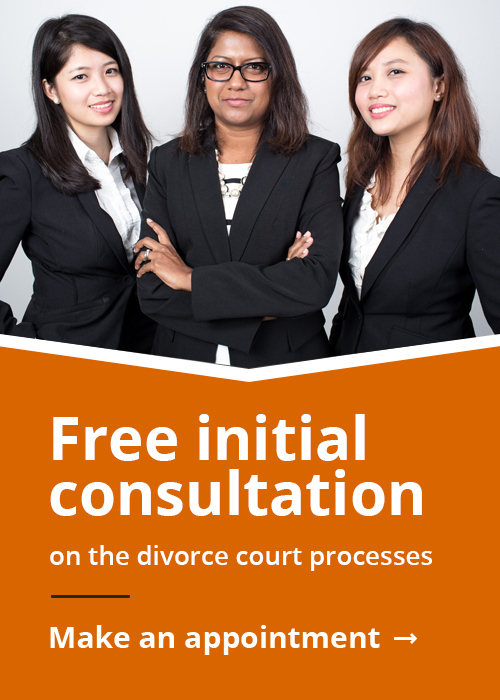 Whatever your situation, our Matrimonial Lawyers can help. You would need to inform your lawyer the terms upon which you and your spouse wish to separate. Who shall have care and custody of the child in the interim? What are the access arrangement to the parent who does not have care and control of the child? What are the maintenance (i.e. financial) arrangements relating to the child? Is the wife to also receive a maintenance sum from the Husband? Who is going to live in the matrimonial property? How are joint account monies to be dealt with? This list is not exhaustive, and you may include any other concerns that you may have. At any time, either party can apply to have any of the terms set aside by the Family Court. Although the parties may have mutually agreed to the terms in the Deed, the Family Court may set aside terms that it deems to be unfair or improper. However, if the parties have got the Deed of Separation sanctioned by the Court then the Family Court may not set aside terms. Our family law team can help you draw up an appropriate Separation Deed agreement and explain the advantages and disadvantages involved. We can also assist in situations where negotiation is required before an agreement is reached. 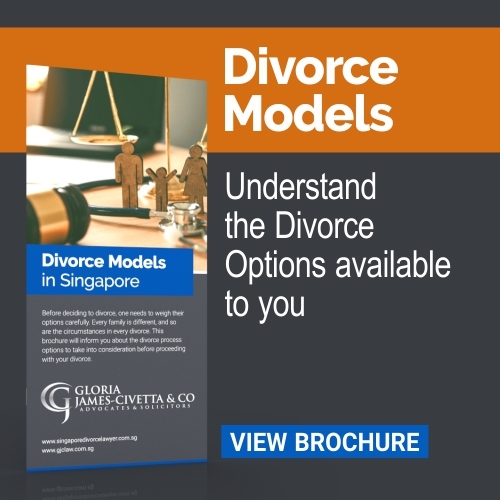 For a free initial consultation about a separation agreement, call our experienced Separation Agreement Solicitors on +65 6337 0469 or fill out our online contact form and one of our lawyers will get back to you.